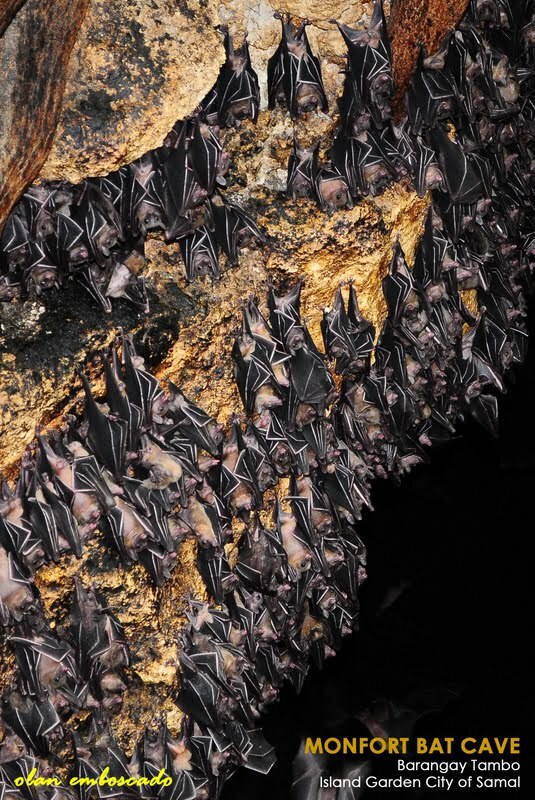 Monfort Bat Cave is home to approximately 1.8 million Geoffrey's Rousette Fruit Bats and is the Guinness World Record holder of the largest colony of fruit bats in the world! An eco-friendly beach resort blessed with powdery white sands offering laid back beach life and fun filled Tropical Island escapade. MAREX BEACH RESORT - SIMPLICITY IS BEAUTY. 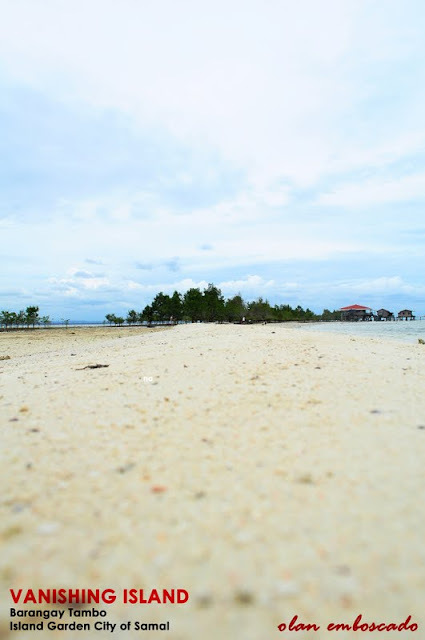 Samal Island's best kept Island Treasure is the Vanishing Island. The name itself arouses curiosity. But yes! The island actually vanishes during high tide. 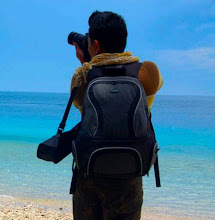 Best for snorkel, diving, swimming or just plain beach combing. THE CAPTIVATING ALLURE OF THE VANISHING ISLAND. At 1,345 feet above the sea level, Mount Puting Bato is Samal Island's highest point. It is best for a day trek and pre-climb expidition. Located at the Kaputian District, Kaputian Beach Park is probably the most popular public beach in Samal Island. Blessed with pure white sand beaches and serene bluish waters, Kaputian Beach Park is definitely a must try experience while in the Island. One of the very few Orchard Resorts in Samal Island offering a budget friendly accommodation best for groups and even families. CONGRATULATIONS to the participants namely Leah Valle, Dulce Rose Lada, Alberto Egot, Jr., Jona Gegremosa, Dr. Charles Ortiz, Mark Glenn Cabrera, Richard Diongson, Miyah Laborte, Rhon De Los Santos, Ghenessa Sabandal, Dr. Remo Aguilar, Angeli Nacorda, Arnold Cesar Romero, Joy Villareal, Rain Lapuz, Gene Sombito, Aries Cesar Romero, Gelie Virrey, Storm Velarde and Justin Richard Velarde for surviving the challenge! FULL ARTICLES OF THESE SEVEN DESTINATION IS UP NEXT. Wow very nice photos. The adventure oh-so-awesome and the company, the best! cheers to Olan for organizing this trip. Saludo ako sa mga Photos. 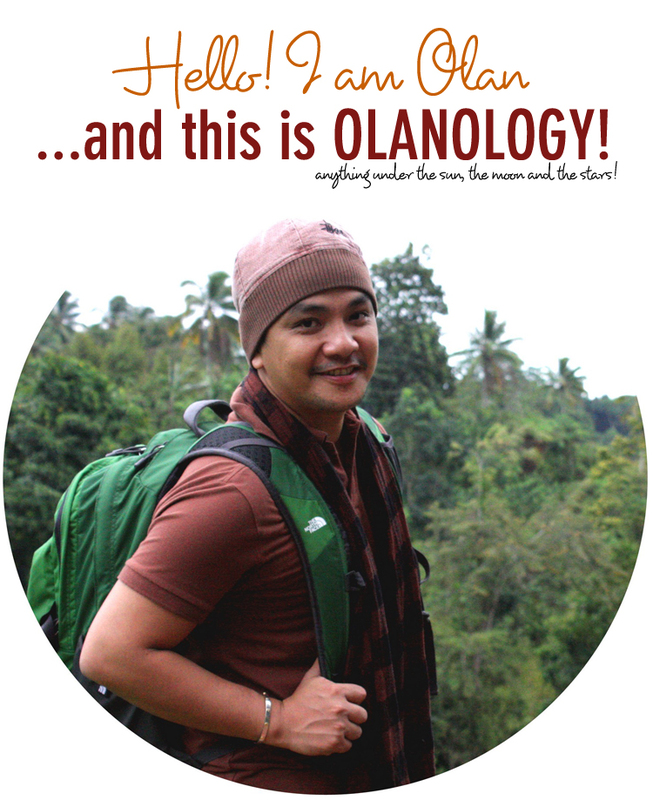 Winner Olan. Congrats sa success ng Samal tour. It's nice to met you last time at Doc Charles clinic, your personality is just awesome.. Hope to talk and chat with you soon..
Where is Marex resort and how do guys like the accommodations? how much do they charge for the rooms? is the beach nice and clean? 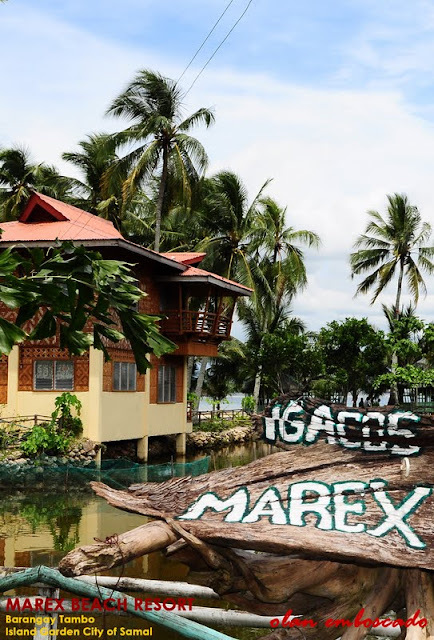 @ Anonymous - Marex beach resort is located at Barangay Tambo, Babak District of Samal. To read more about the resort, please check the updated post of this blog. Thank you for visiting. Look at those waterfalls. Amazing. 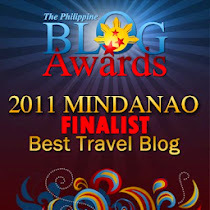 I will definitely visit Samal Island next time I visit the country, which is hopefully soon.